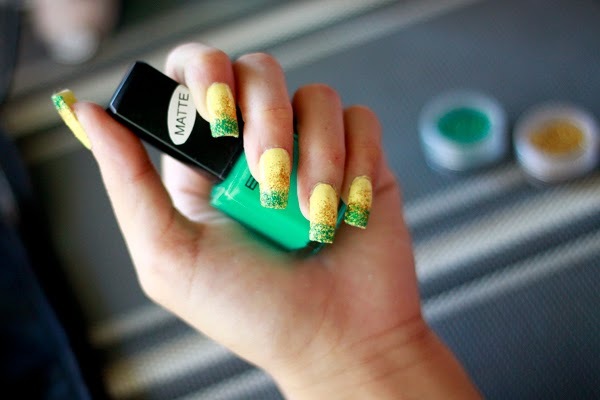 Have you ever tried a nail extension? If you haven't yet, well you should put it on your list! 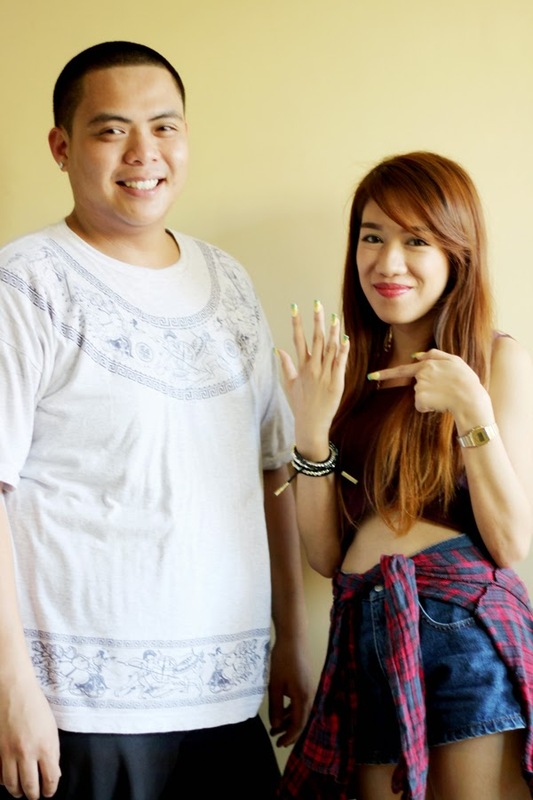 Lately, there has been a new entrant in the to-do list for being a true fashionista – The Nail Extensions! Why? Because chipped nail polish and uneven nails, considered as a big disaster in the fashion circle, can play spoilsport to your otherwise glamorous persona. We are sure you would agree that beautiful hands and nails are important first impression makers for both men and women. 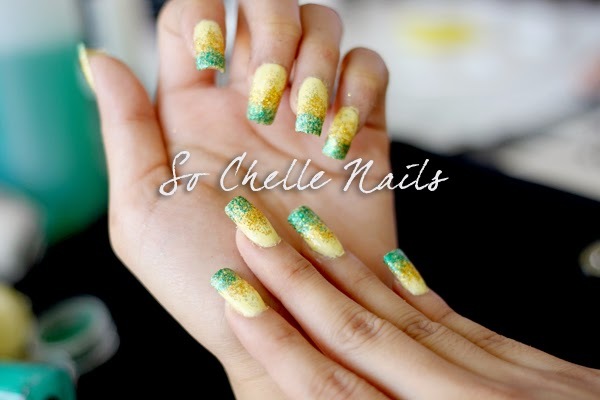 Now you no longer need to shy away from shaking hands, rather it will be something you will look forward to all the time thanks to So Chelle Nails! Don't freak out, they still haven't cut it. They will make you choose how long you want it to be. 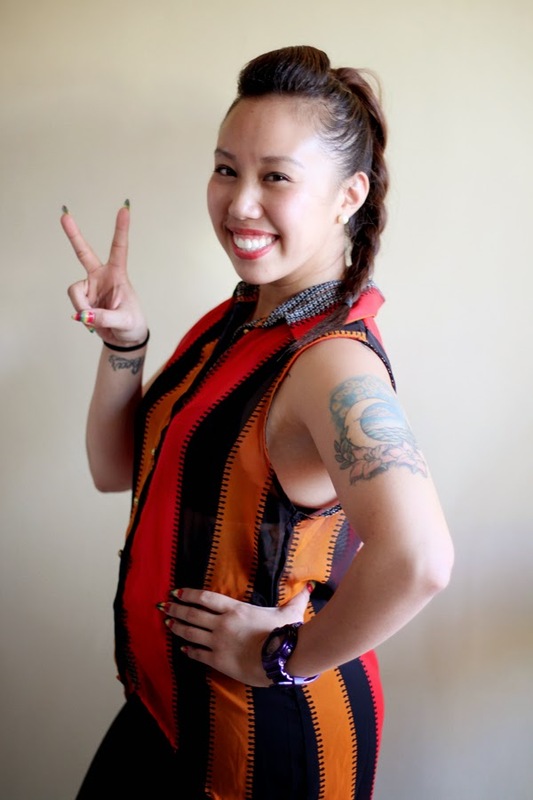 You can totally unleash your creativity as nail art comes in a plethora of mediums. 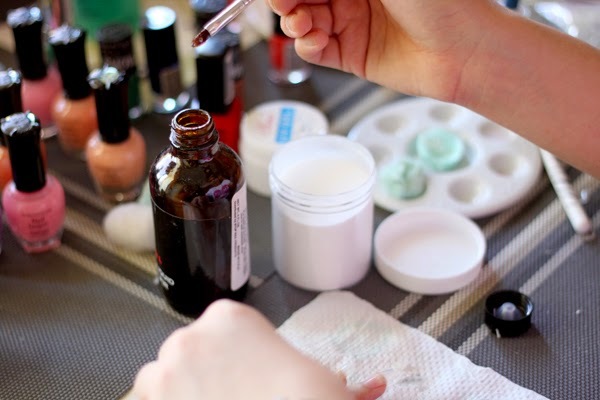 It can be in the form of two toned nail paint, nail stickers, an insertion of rhinestones, glitter powder, flowers, and complicated designs with nail paints. I chose mine longer that it used to be just for the sake of new experience. Hah! 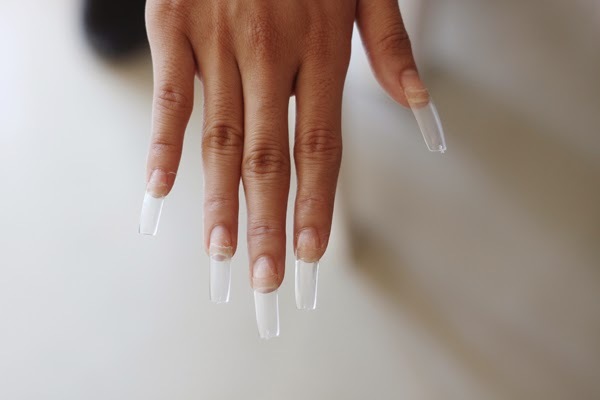 So if you suffer from brittle nails, are a habitual nail biter or just want to make a fashion statement, then nail extensions are just the thing for you. So Chelle Nails is equipped with the latest techniques and the best products gives you nails to die for. Flash your gorgeous nails with the in-fashion extensions and watch everyone shower you with compliments. 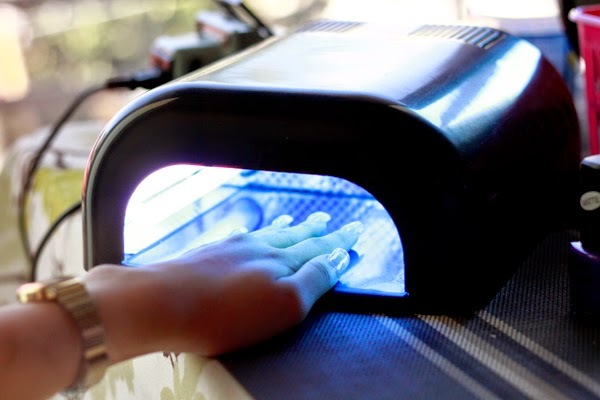 The extremely creative and courteous nail artists here will put in their best efforts to give you amazing results and make everyone take notice of your long, strong and alluring nails with this Deal of the Day. 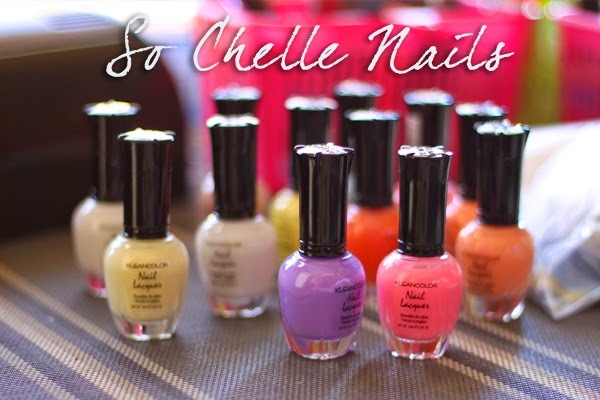 Now get your Nail Extension done at a never before price by So Chelle Nails. Contact Mr. Regie #09166958843 if you have any inquiries. Step in to walk out with shapely and beautiful nails that will only add to your confidence courtesy of the impressive Nail Extensions done here. Their staff will ensure that you get exactly what want, making you come back for more. SIGN UP USING MY REFERRAL LINK "HERE"